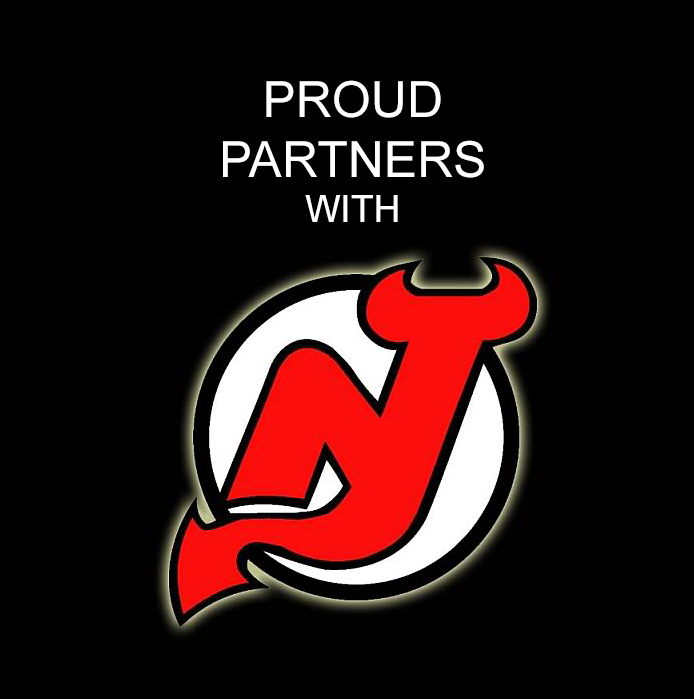 Jersey Sports Zone and the New Jersey Devils are teaming up for the second consecutive year to honor the Garden State’s rich crop of hockey talent. NJ Devils defenseman Damon Severson met Adriana Crepaldi (Trinity Hall), Jack Werther (Marlboro), Demitri Forand (Middletown South) and Sam Charlat (Millburn) to recognize their next-level scores from December. The players were treated with a VIP experience, watched their goals on the largest in-arena scoreboard in the world and were treated with a timely scoring outburst from the Devils as they scored season-high eight goals in an 8-5 rout over the Chicago Blackhawks. The best scores captured by JSZ cameras have the chance to be selected as the top five goals of each month throughout the winter. 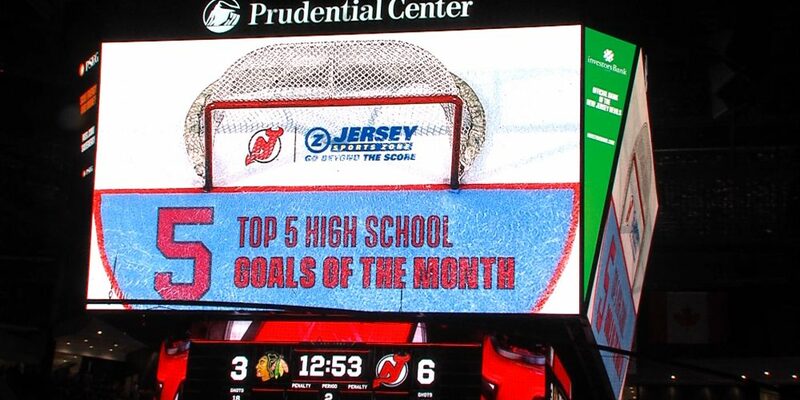 Stay tuned for more of JSZ’s extensive New Jersey high school hockey coverage along with future polls to send your favorite goal-scorer to the Prudential Center!